Snoop Dogg Partners with Canada’s Tweed Inc.
“Our team is proud to bring Snoop into the fold.” says Tweed Inc’s president Mark Zekulin. Snoop Dogg made it official on his very own cannabis media site merryjane.com, he is partnering up with Tweed, Canada’s largest medical marijuana supplier. Legalizing cannabis was one of the definite promises of PM Justin Trudeau. Who knows what the timeline for that will be, but you can bet that Tweed will be ready. 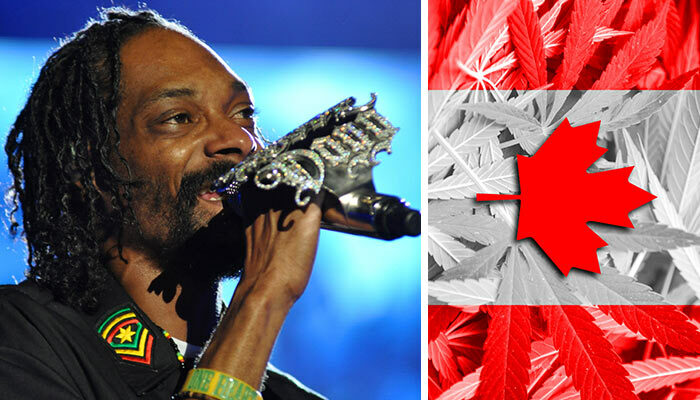 The estimated recreational cannabis market in Canada is said to be $5 billion annually, partnering up with the grandfather of ganja (Snoop Dogg) helps Tweed claim a pretty decent chunk of that market. Snoop is already up to his shoulders in cannabis ventures in legalized states, anticipating the full-blown legalization of cannabis across the nation. He has a media company devoted to cannabis, his very own line of cannabis strains called Leafs By Snoop and now he is entering the Canadian market with his Tweed deal. “Canada has been at the forefront of the business model, and I look forward to being a part of the road ahead.” said Snoop with regards to his new partnership with Tweed. Details surrounding Canada’s plan to regulate and distribute cannabis legally are still unknown, and the initial pitches are less than exciting. 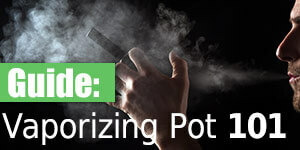 We are hoping that with big name deals like this, and plenty more to come, the real rewards of legalization can be reaped. Making cannabis readily available in a variety of forms to be used medicinally by those who need it, and by earning massive amounts of tax revenue each year from recreational marijuana sales. 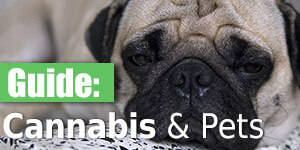 Tweed has exclusive rights to use certain content and brands owned by Snoop’s LBC Holdings. Snoop gets paid an undisclosed amount of cash, and stock. The deal is valid for the next 3 years, and has the potential to be renewed for another 2.